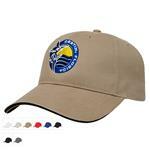 Our Promotional Hats, Caps, and Beanies are a classic but fun in the sun promtoional item. 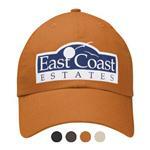 Custom embroidered with your company or team logo printed, our caps come in a variety of traditional and new styles like flat bill, vented trucker and even tech friendly beanies with speakers built in! 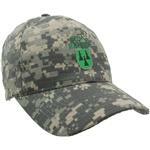 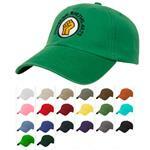 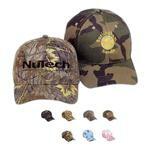 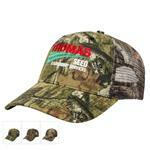 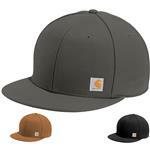 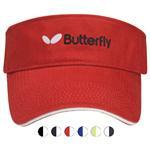 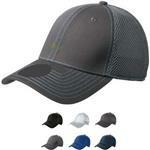 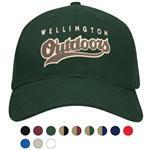 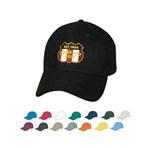 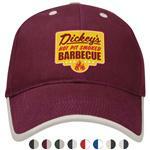 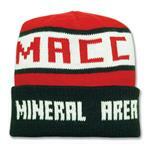 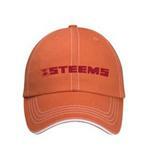 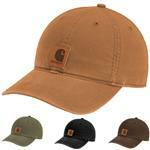 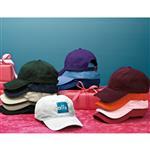 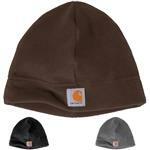 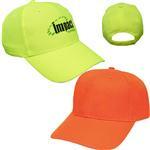 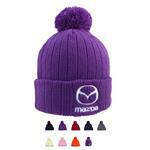 Our promotional hats and your logo can be silk screened, embroidered, or imprinted with a leather patch. 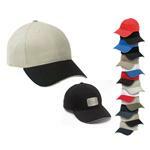 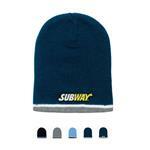 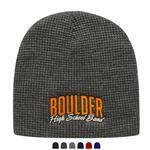 We can also custom build a cap for your next project with your fabric color, style and unique imprint methods. 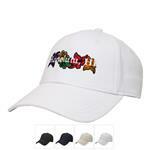 Small and Large promotional quantities available. 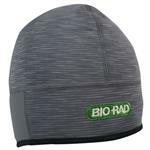 If you don't see the promotional cap, hat or beanie in our online store, please feel free to contact one of our friendly sales staff to assist you with your questions. 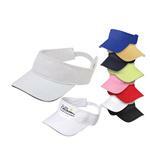 Call us at 888-332-ADCO or email us at sales@adcomarketing.com.